It's been a good week for games. Yeah, it feels like every week is a good week for games but this week was especially good for games. We've got a whole new selection of games for you and hot damn they're all un-reservedly great. This week you've got laughs, tears, and more laughs. I really can't stress enough how great these games are. Did I miss something in this roundup? You can let everyone know in the comments below. If early Twine games were defined by the works of Porpentine and Anna Anthropy, modern Twine is defined by Sophia Park and Aether Interactive. Last week the team unleashed their newest creation Localhost on the world. If you’re interested in sad robots and what it means to die Localhost will sit squarely in your wheelhouse. I won’t spoil too much of the narrative here, but you’re playing as a low-level IT employee that has to convince AI to let you power them down forever. It feels like there aren’t any “right answers” while you’re going about your job, but you’re also doing the best you can with an exceptionally fraught hand. I’m not sure that there’s a way to win Localhost, but it’s certainly worth trying. I’ve maintained for a long time that the 90s were a series of humiliating mistakes on the part of all of mankind. There was economic irresponsibility, haunting xenophobia, and for some reason we gave oversized clothes a pass. Despite all of this, I will say that the 90s did get one thing right: character platformers. Yo! Noid was an 1990 NES game based on Domino’s Pizza’s mascot from the 80s, the Noid and according to the developers of Yo! 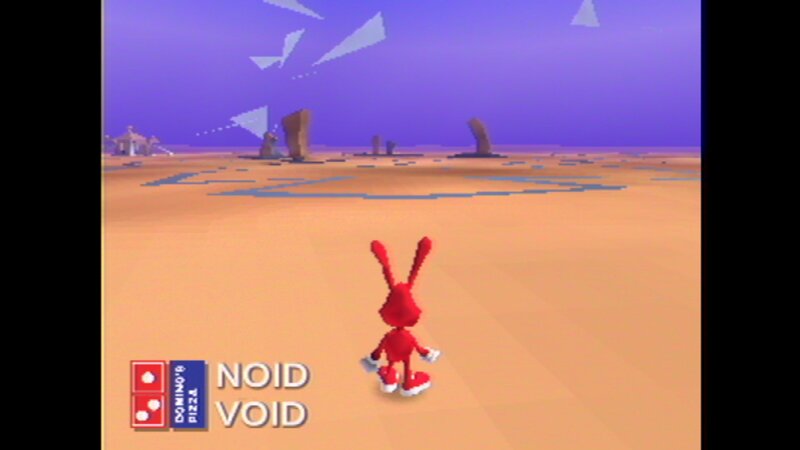 Noid 2, it was ahead of its time. With a list of contributors a mile long, the Noid dream team came together for Waypoint’s New Jam City jam so don’t expect Yo! Noid 2 to have the excessive level of polish present in the first game. Yo! Noid 2 does have a ton of unique elements that prevent it from life exclusively as a meme. To be clear: It’s definitely a meme, but underneath that surface you’ll find a surprisingly playable game. Hoooo doggy, we’ve got a prototype here that shows massive promise. Really, games like this are one of the most exciting parts of the job. 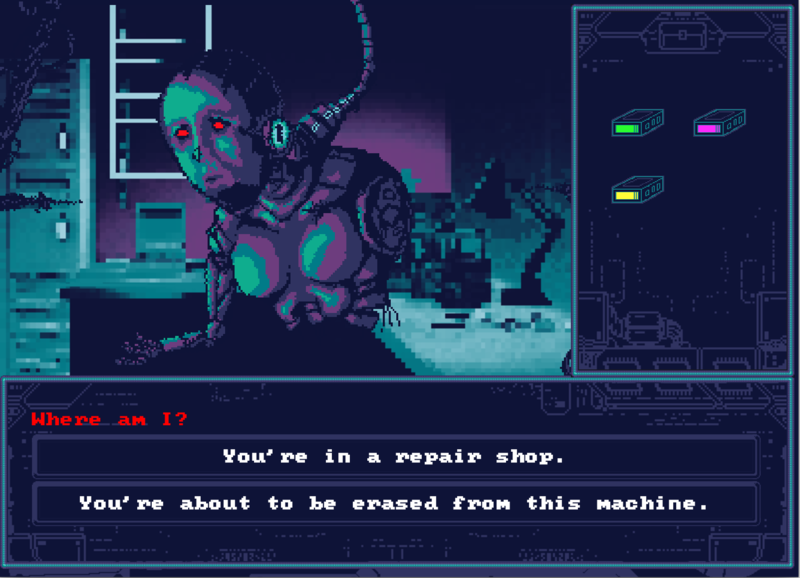 Doctor Darley and the Case of the De-boned is certainly a prototype-- there’s no music and no choices inside this prototype visual novel-- but it’s already shaping up to be incredible. 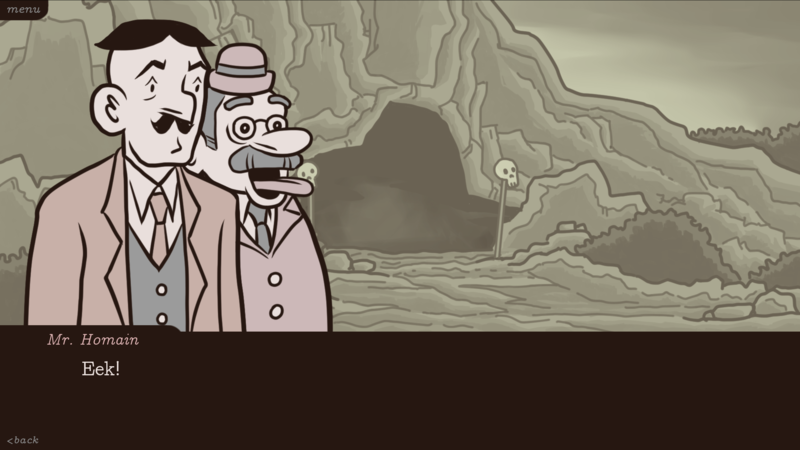 You’re in for an old-timey comedy adventure featuring a gifted doctor and his bumbling sidekick. The art is clean and fun, the characters are silly and distinct. There’s also a ton of writing already in the game. I’m already hooked on what the game has to offer and I can’t wait to see a full release. itch.io Recommends: Puzzles, Puzzles, Puzzles! Thank you! I'll definitely check out Localhost. These looks great. I am currently enjoying Sky Rogue and Invisigun Heroes! A short linear visual novel.